If there is one team that deserves a high five and a smile at the beginning and end of each work day, it’s the customer support team. From balancing the endless flow of support tickets, help requests, and feedback to celebrating successes and sending swag, customer support specialists are often the glue between internal and external communications. They make sure that customers get the answers they need, and that internal teams learn what the customers want most from a product or service. Support team management is no easy job, and that’s why Trello is here to help. Whether it’s managing customer relations, sending delightful swag packages, or developing strategies to bring down incidence response time, support teams need a central location to plan, track, and organize their work. 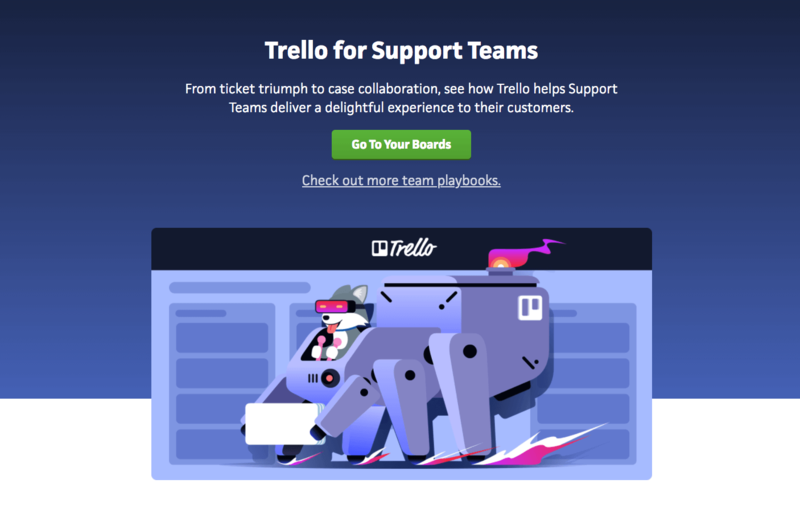 The Support team here at Trello uses the boards below to turn the customer experience up to 11, and make sure internal stakeholders have a pulse on user requests and feedback. 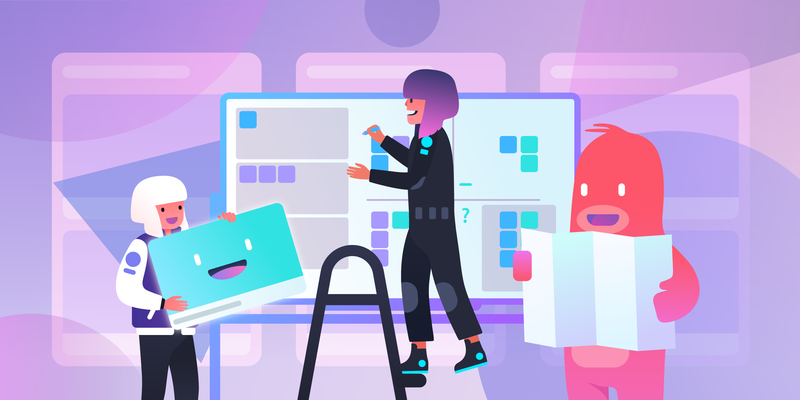 We’ve put these boards and workflow tips together in an easy, customizable playbook so your team can focus on what matters most: Customer happiness. Feel free to copy these sample boards and modify them to your team’s unique processes and personality. 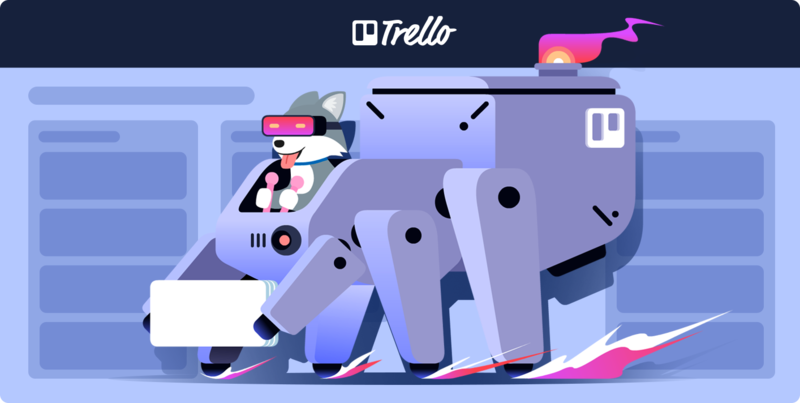 The Trello Playbook for Support Teams rounds up five essential boards that you can copy and customize for everything from bug reports to feature requests, and every support ticket in between. Here is a preview of the five Support team boards that have been tried and tested by Trello’s own Support team. Click on one to start using it! Build a workflow for reporting problems so you can keep customers happy by squashing bugs fast. Tracking bugs in a central location in collaboration with engineers means support specialists will always know the status of when bug fixes ship. 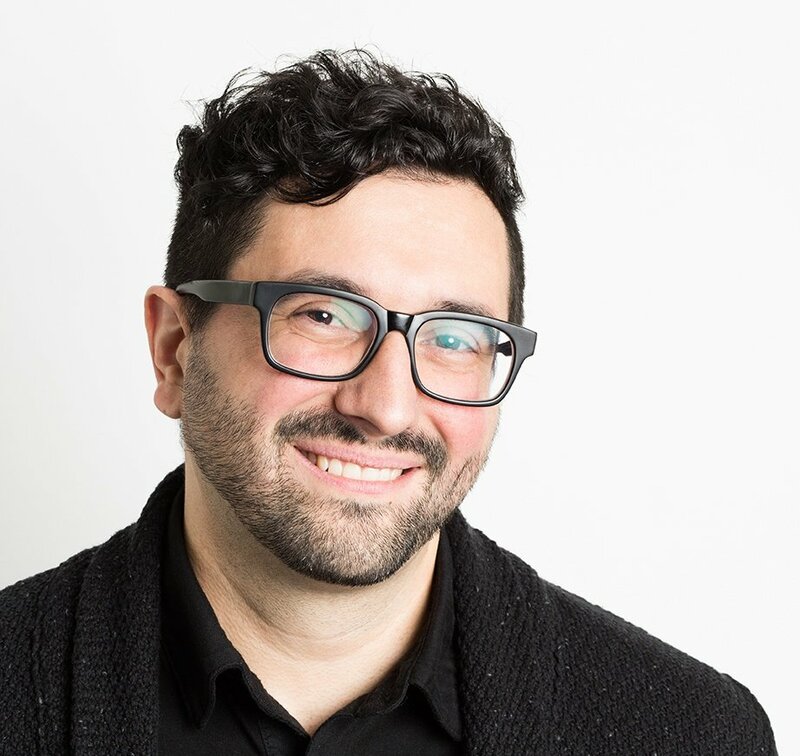 Keep customers happy by sharing the features they crave with product managers. Add cards for each feature, then attach related tickets to those cards so stakeholders can better prioritize requests, and the support team can keep customers updated on progress. Support specialists wear many hats, from updating documentation and spending time in the queue to managing social and running webinars. Create a process for cycling responsibilities through your team on a regular cadence and make sure no one has too much on their plate at any given time. Create an open team culture and a stronger sense of transparency by sharing a high level view of support goals, current projects, and tasks for the week both within the team and the company as a whole. Nothing spreads delight or says ‘Thank you’ better than a package filled with swag. Use this workflow to manage incoming swag requests and to track shipments to their final destination with the Package Tracker Power-Up. Great customer support is the building block of any successful company. 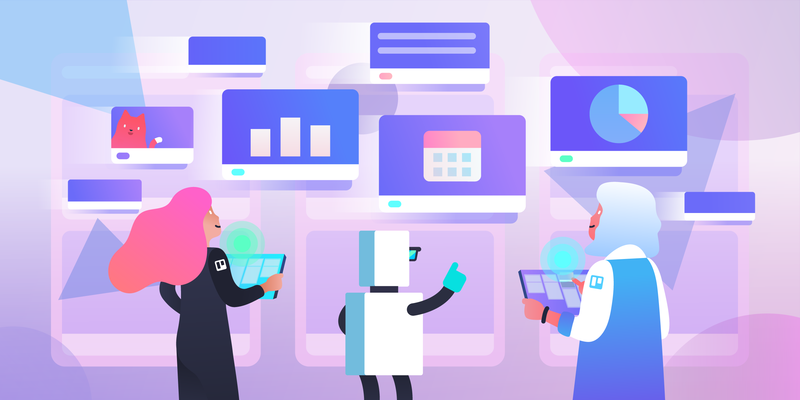 Everything from reporting bugs to developers, sharing feature requests with product managers, handing off potential leads to sales, and helping marketing teams understand how users talk about a product starts in the Support team’s inbox. As a business grows so will the number of support tickets and swag requests. But by building collaborative workflows and processes that can scale with your team, your entire company and, most importantly, your customers win.